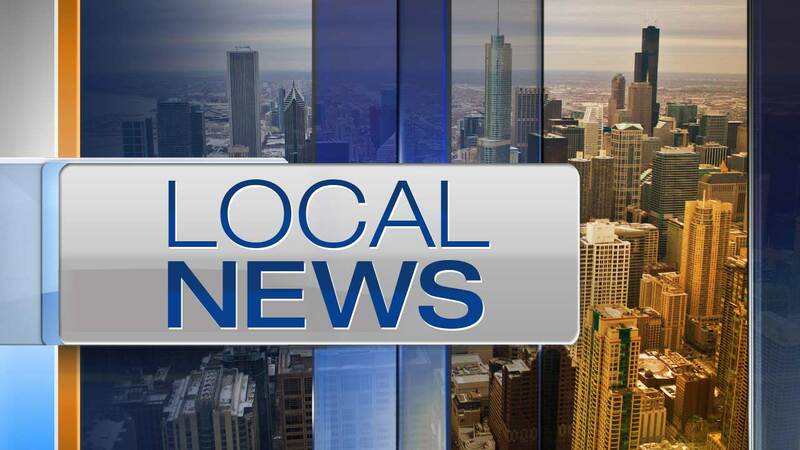 CHICAGO (WLS) -- Two teens were shot, one fatally, in Chicago's South Shore neighborhood. A 16-year-old boy and a 17-year-old boy were standing in the street in the 7900-block of South Merrill Avenue around 5:30 p.m. Monday when a red vehicle pulled up to them. Police said someone got out of the vehicle and opened fire before getting back in and driving away. The 16-year-old boy was shot multiple times and died at the scene, police said. The 17-year-old boy was shot in the back and taken to South Shore Hospital in serious condition. Police said both victims are documented gang members.